When you stay at a Boston bed and breakfast you become an immediate insider on our city. 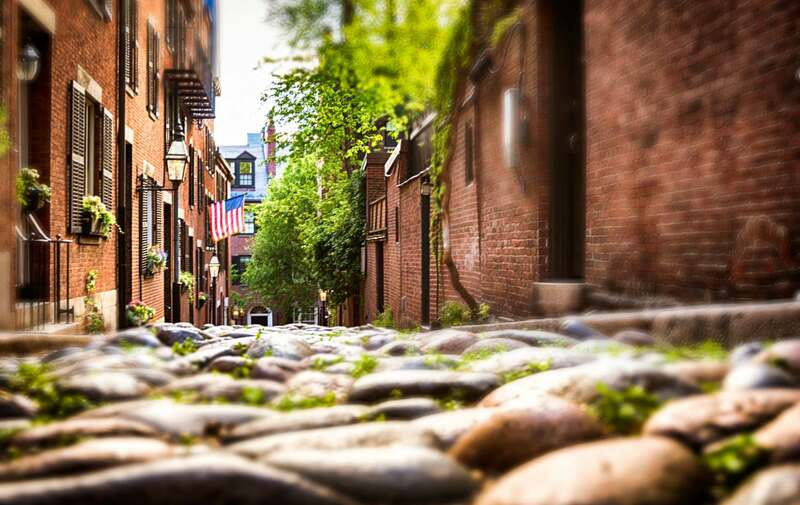 Boston is always offering the best things to do in New England, Massachusetts. We feel one of the best parts of warm weather is the chance to enjoy outdoor concerts in Boston. Friday August 27th The Bank of America Pavilion hosts Donna Summer and Jackson Browne Saturday August 28th. Friday night the ICA Institute of Contemporary Art in Boston has a viewing of the award winning “Rise Up” for any reggae fans travel to Boston or travel in New England. Clarendon Square Inn is a Boston bed and breakfast in the heart of the city and close proximity to both events. Come stay at our luxury downtown B&B, enjoy the music and the last bit of summer in the city! If Music is not your thing than check out some of the other fantastic arts events in Boston. In the performing arts category something Wicked this way comes with ,Wicked, the back story about the Wicked Witch of the West. Showing at the Boston Opera House, Wicked starts today for 56 times. The Boston Opera House and Theatre District are only a short walk from the Clarendon Square bed and breakfast in downtown Boston. This entry was posted in Uncategorized and tagged boston, boston bed and breakfast, boston hotel. boston wicked, boston opera house, donna summer by admin. Bookmark the permalink.